Published on April 2, 2016 May 31, 2016 by bailey. And here is March’s #Shelfie, aka the comprehensive list and review of all the books I read this last month. I missed Reading Wednesday this week, which I hope is a slight you all can forgive as I’ve been down with the worst cold of my entire life. The timing couldn’t be worse with my puppy Grimm coming home today. I’m just starting to feel better, and by better I mean I no longer feel on the brink of death and can sort of breathe out of my nose again. I did well this month. My overall goal this year is to read a book a week, and I definitely crushed it this month. I threw it to the ground! 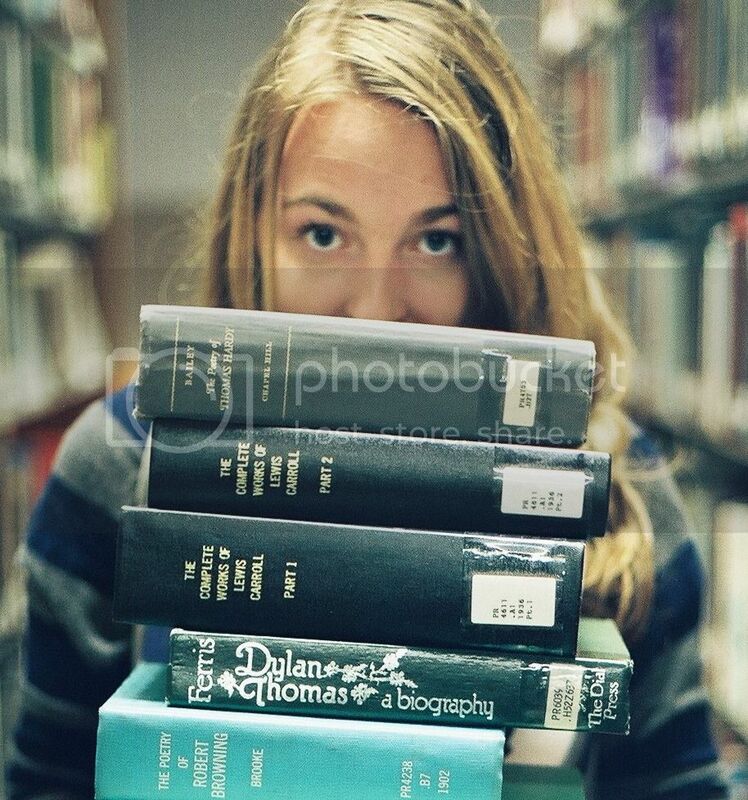 And without further ado, I give unto you the March Shelfie, the 411, the low down. Okay but seriously, here’s the list in chronological order. The epic conclusion to the Reckoner’s trilogy. It was a satisfying conclusion to Sanderson’s superhero, antihero series, which is must different than his typical high fantasy. If you’ve never read or heard of Brandon Sanderson then shame on you because he pure genius. His work is some of the most original I’ve ever read. It’s almost annoying. I recommend this series and pretty much all of his work. Okay, I’m not crazy about the Shadowhunter world. I can practically feel the hate of the fans right now as I write this. I feel like I’m going to be crucified for saying that because it has such a huge following. But this wasn’t bad. It was surprising in a good way! This historical fiction was gut wrenching. It intertwines the story of a young Jew living in Paris who is rounded up during the Nazi occupation with a modern day journalist who is writing about the round-up. The writing was beautiful and lyrical, the story so interesting and horrifying that you just had to know what happened. My only complaint was that the ending seemed to have Peter Jackson Return of the King syndrome where the ending just went on, and on, and on, and on, and on. Andonandonandonandon. This was an interesting but difficult piece of YA science fiction, set in a world where most people escape into a virtual reality. I don’t want to give too much away. At first I did not get this book and why people liked it. I felt like there was a lack of exposition, character development, and world building. I was baffled. What was going on? This is a James Dashner book! But I got to the ending and it suddenly all made sense! So this book is either idiotic or brilliant! But it won me over in the end after thinking I’d give it a very low rating. I loved the first book and finished the last two as I lay dying these past few days. Overall, it’s a solid series. Though its not without its flaws, Bardugo has killer instincts as a writer, and this was her debut. I will definitely be reading the rest of her work. While this is technically a novella, it was probably my favorite read of the month, and my favorite work by Sanderson. He seriously needs to do a full length novel around the concepts and world he put together here. I don’t even know how to explain it. But you should read it. This book hasn’t been too popular among book bloggers, but I thought it was great. It’s the retelling of Snow White. 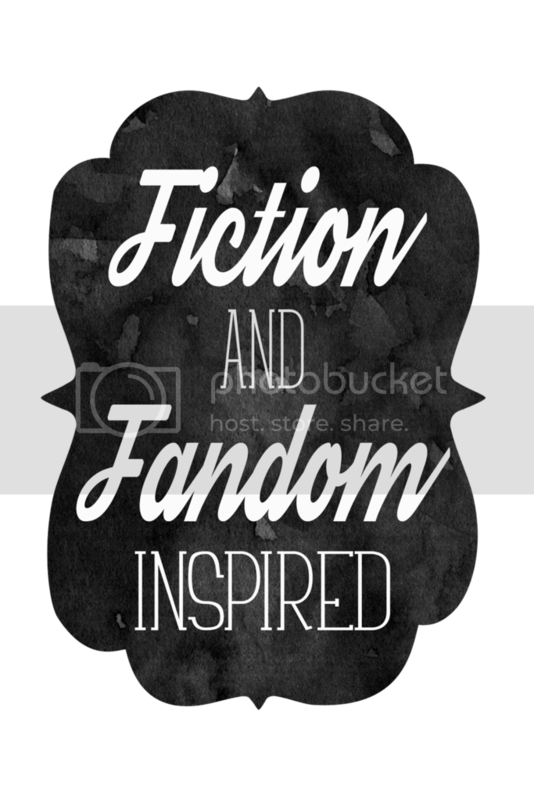 Retellings are all the rage right now, but I honestly haven’t followed many of them aside from the TV show Once Upon a Time. The Shadow Queen was gritty and dark. The conflict between the Queen Irina and Lorelai, the Snow White figure, is magic-based as both are the exclusive magic wielders of the kingdom Ravenspire. The Queen takes on a more meaningful role as we see her political maneuvering within the kingdom and the actual affects of her tyranny. I liked it, and no other reviewer comparing it to other current retellings is going to change my mind. I got asked to read this book in exchange for an honest review. I actually enjoyed it immensely despite some skepticism. I’d easily recommend this debut murder mystery novel. Next Print Books, I Summon Your Power! Really glad I linked up. One day I might even dare ask you to review mine…if I ever draw courage to publish lol. Thanks, Gary! I read towards the end of 2015 that most successful book read a book a week. I thought that was a great habit to pick up as a reader and writer myself. I’m glad you’re enjoying my stuff! I would love to give you a review. You should publish! It’s amazing the opportunities with publishing these days for those with the perseverance to write a book! It is a good habit and dead useful if you are reviewing at the same time here. I read constantly but as I said above its sporadic and not consistent…time management I guess. I’m not sure I could stand mine under critical review…scares the pants off me that!! You’re right too…these days the opportunity to publish has never been greater…I just trying to decide which route suits me better. I recommend it! I was pleasantly surprised! It was an interesting series. And right? The cover art for all of her books are gorgeous! Hope you’re feeling better! That’s still a lot to get done, especially with not feeling well!